Mossy Nissan National City has been serving the San Diego South Bay since 1982 with exceptional customer service in both Spanish and English! 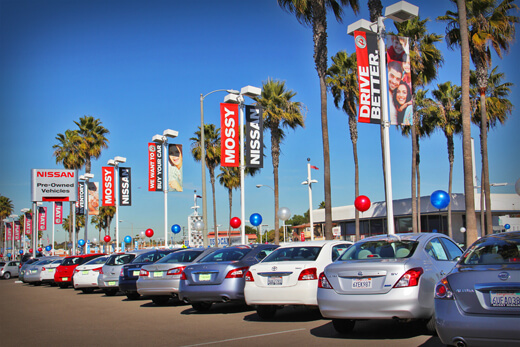 Mossy Nissan National City is conveniently located on the Mile of Cars. We're close to the 805 Freeway, so car buyers in National City, Chula Vista, South Bay, Bonita, East Lake, Otay Ranch, Imperial Beach, Paradise Hills, and Mountain View, can come to Mossy Nissan National City for great deals on new and used cars! Mossy Nissan National City has a huge inventory of San Diego new cars with better quality, better safety features and better innovation! 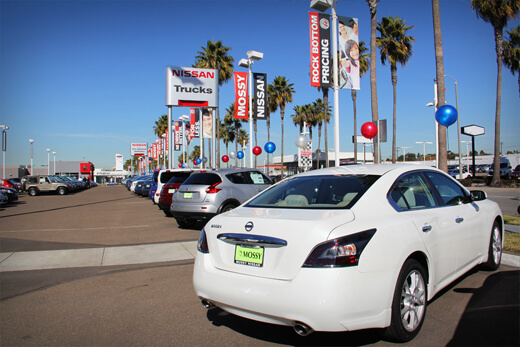 Mossy Nissan National City also has a huge selection of quality San Diego used cars, used trucks and used SUVs!